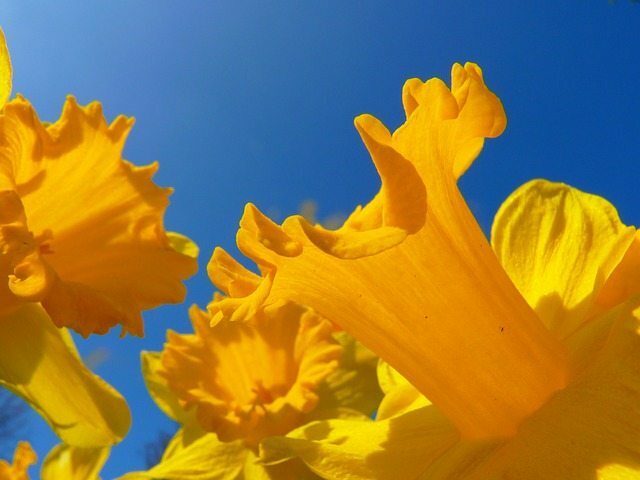 Dare I say it…but it looks as if Spring might just be here in the UK? This weekend the sun was shining, people were smiling and with a ‘spring’ in my step I threw open the windows, let in the fresh air and spent an afternoon pottering about in the garden. The smell of the earth, the grass and the blossom was so uplifting. It reminded me of an article that I wrote, some years ago, about refreshing the house with a light spritz of aromatherapy oils. It’s a great tonic to the skin after months of central heating, kinder to the environment than chemical sprays and a powerful mood enhancer. 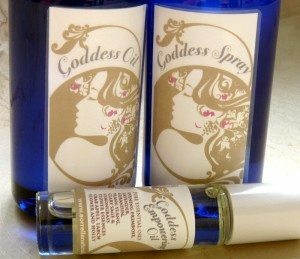 Our very own Goddess Spray was inspired with this in mind. A delicious blend of aromatherapy oils that not only smell wonderful but can help enhance your mood and balance hormones too…great for teenagers! Use to scent your rooms, your meditation areas and even your aura and because it is water based it’s safe to use on most surfaces without staining. However, you might like to create some of your own. Here are four alternatives to calm, energise, empower and refresh. The Goddess Collection is a special blend created by Laura Sorrell of Sorrell’s Naturally UK for Yoga4mums. The collection includes sprays, oils and handy rollerballs.